This series is intended to arm its audience with all the information needed to design their own personalized workout program. 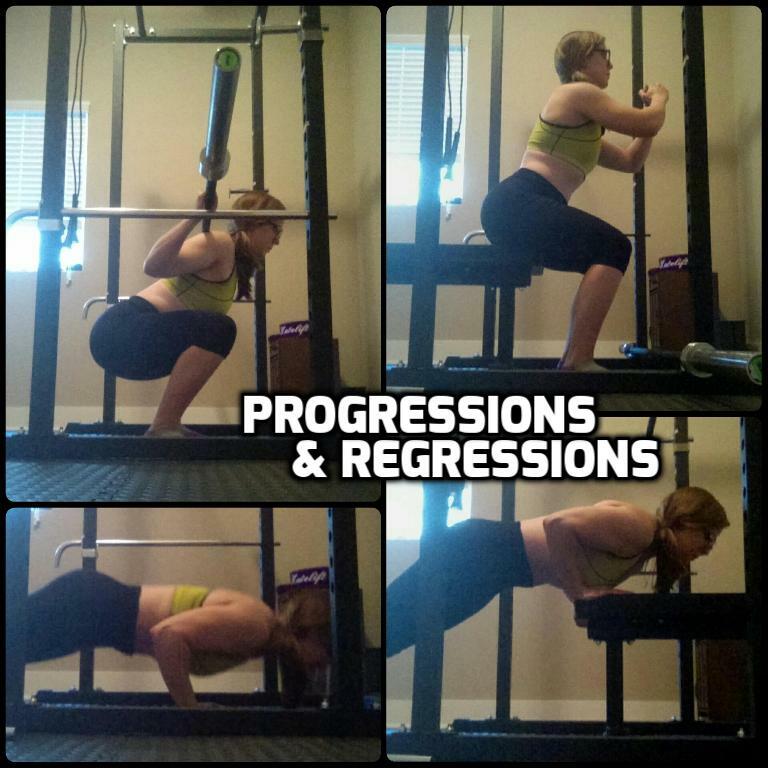 There are many different variables that go along with creating a workout program, and each variable caters in different ways to different goals. By reading the included content you will be able to design a program that works towards your goals in every aspect. Click on the images above to be redirected to their respective page for more detailed information.